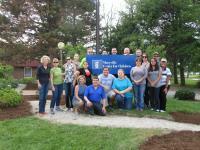 The Maryville Crisis Nursery needs our help with their Spring Planting. 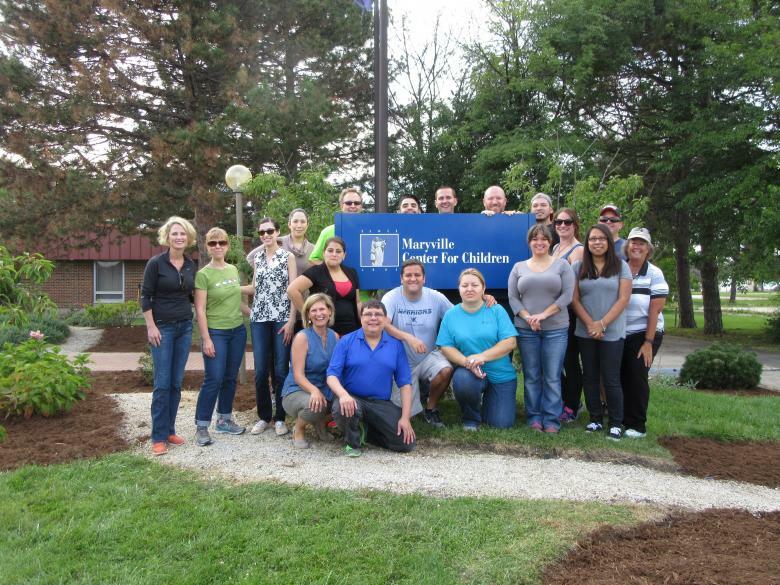 The Maryville Crisis Nursery provides short-term care for children of families who are experiencing a severe disruptive crisis. They take care of infants – children up to 6 years of age. We are looking for at least 25 volunteers to help with building and planting their vegetable garden. Gloves and tools will be provided. Dress in your finest “grubbies”…. We also will be celebrating our awesome job with appetizers/beverages afterward for those that can stay. 4015 N. Oak Park Avenue-near Irving Park Rd. Please let Teri Archam - tjyukon@comcast.net know if any of your HR team can assist with this great event by May 20h. If you can give me their email address, I can work with your HR volunteer directly as the event gets closer.